White oak has tyloses that give the wood a closed cellular structure, making it water- and rot-resistant. Because of this characteristic, white oak is used for barrels for wine and whiskey production since it resists leaking. 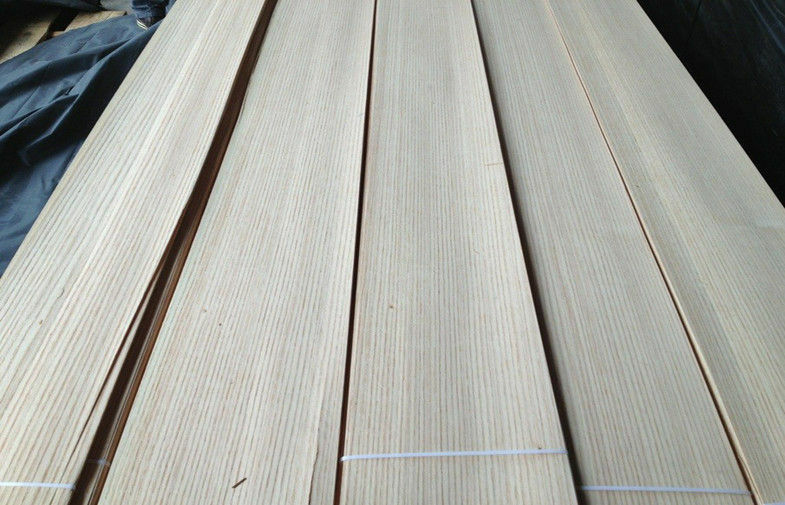 It has also been used in construction, shipbuilding, cooperage, agricultural implements, and in the interior finishing of houses. 6. Usage: Beautiful decoration, Widely used for furniture, flooring manufacturer or other decoration. Very popular for high grade furniture making, hotel decoration etc.